Our chat with the Chief Justice uncovers why she chose the courts over a lab, why she mentors, and what style really means. 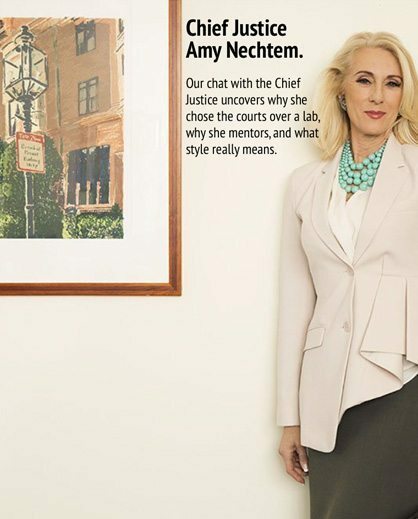 If it wasn’t for her sense of style, Chief Justice Amy Nechtem might be making discoveries in a lab instead of handing down rulings in court. Upon meeting her on a rather subdued Saturday morning, it’s obvious she is a classy lady – even as she is dressed casually for our interview. It was a strain to imagine her in goggles, a lab coat, and a cap. So, I was immediately curious about how she arrived here — in a corner office with iconic views of Boston. 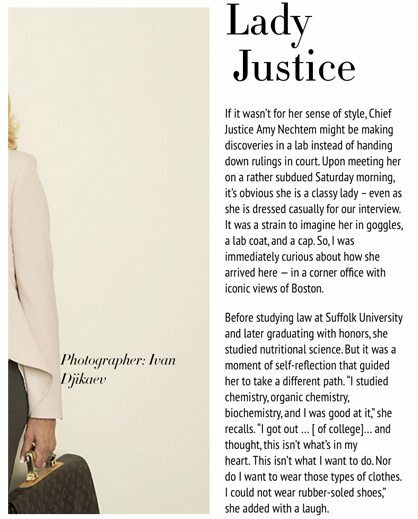 Before studying law at Suffolk University and later graduating with honors, she studied nutritional science. But it was a moment of self-reflection that guided her to take a different path. “I studied chemistry, organic chemistry, biochemistry, and I was good at it,” she recalls. “I got out … [ of college]… and thought, this isn’t what’s in my heart. This isn’t what I want to do. Nor do I want to wear those types of clothes. I could not wear rubber-soled shoes,” she added with a laugh. Today, Amy doesn’t have to walk around in rubber wedges. She found her calling upholding the law. 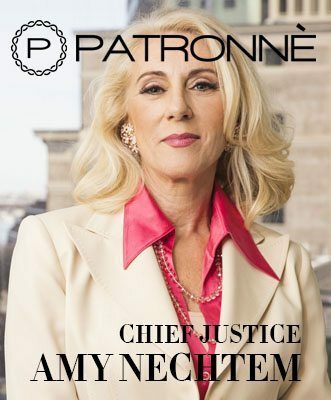 As Chief Justice for the Juvenile Courts in Massachusetts, Amy is one of seven Chief Justices of the various Trial Court Departments. She administers and manages the Juvenile Court for the 14 counties of the Commonwealth which are responsible for cases involving child welfare and juvenile justice. 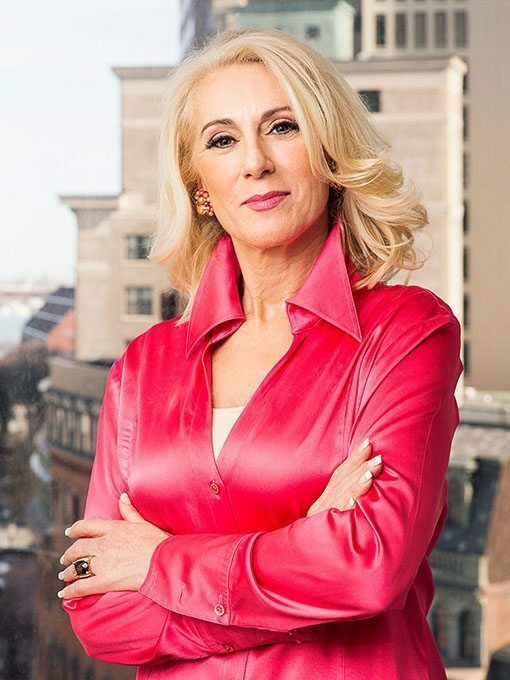 Amy began her career in law as a prosecutor with the Suffolk County District Attorney’s office. She was often involved in child abuse cases, and this is where her interest in juvenile justice blossomed. 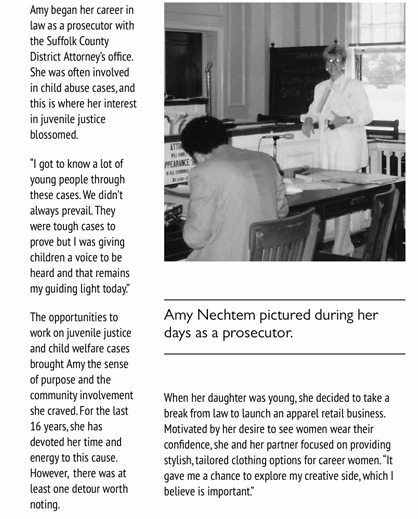 The opportunities to work on juvenile justice and child welfare cases brought Amy the sense of purpose and the community involvement she craved. For the last 16 years, she has devoted her time and energy to this cause. However, there was at least one detour worth noting. Amy Nechtem pictured during her days as a prosecutor. On the topic of career paths, Amy believes that no woman’s path is necessarily a straight line. She further elaborated that women shouldn’t be afraid to explore the other dimensions of themselves. They should take and enjoy different opportunities that may come their way. The fashion business was a worthwhile endeavor, but Amy eventually returned to law. She considers her experience as an entrepreneur an essential and formative part of her life. Her return to the courts came with a fresh perspective and a new ambition to go where few women had gone before. 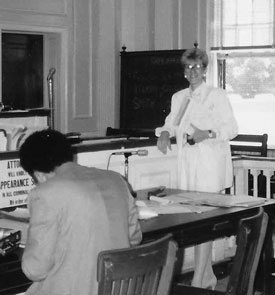 She wanted to move from being a prosecutor to becoming a member of the judiciary. 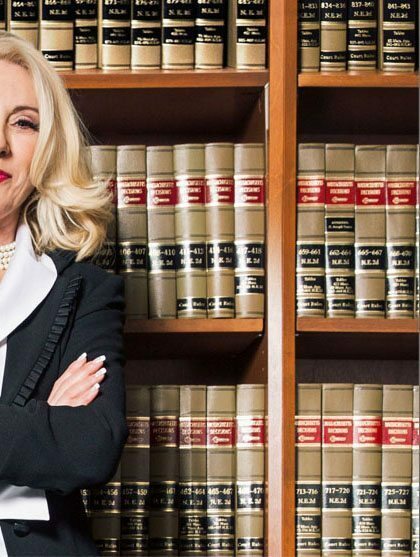 According to the American Bar Association, women made up 36 percent of lawyers in the U.S. in 2016. 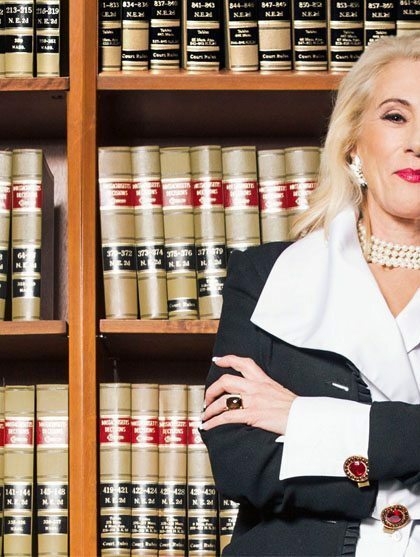 The legal profession’s pipeline is promising with 46 percent of Juris Doctors (JD) degrees currently being awarded to women. But the ascent to the judiciary represents barriers not explained by education levels or experience. Of all state level court judges in the U.S., 30 percent are women. As of November 2001, Amy was counted among them. She was then appointed Chief Justice in July of 2014. 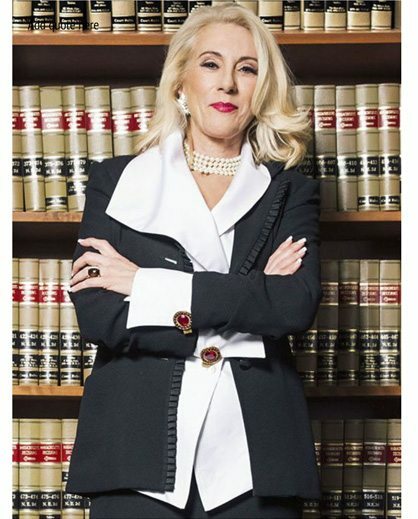 So, I was intrigued and wanted to know what motivated her to not only return to the law but have the courage to pursue the ambitious goal of sitting on the bench? She didn’t necessarily see these types of role models while growing up. However, she had noticed the accomplishments of other women in the field who had judgeships, and she wanted to emulate them. “I would go into court and I would think, I can do that, I want to be like her.” She now strives to be the kind of woman she herself admired and who might inspire other young women as well. The ascent to the judiciary for women represents barriers not explained by education levels or experience. Of all state level court judges in the U.S., 30 percent are women. 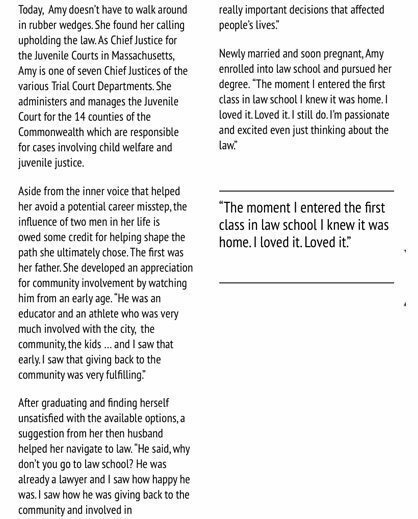 Amy does that, in part, by serving as an active member of the National Association of Women Judges (NAWJ). NAWJ is a 1,200-member association founded to be the “leading voice of women in the judiciary”. She has the distinction of serving as its President from 2011-2012 and has served on its board over ten years. She is quite proud of her association with this organization as she feels it gives her an opportunity to empower women and inspire them to continue to advance in the field of law. The boundless energy Amy exuded during the interview was notable. And I believe necessary when one considers how she juggles her numerous responsibilities. When asked if it’s possible for women to “have it all”, Amy responded that women need to decide for themselves what “having it all” means. If they want to stay at home, focus on a career, or anything else – each woman should decide. 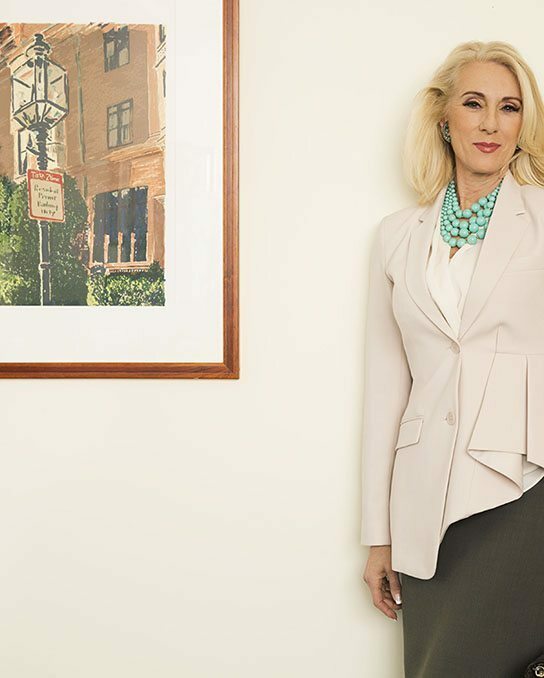 Aside from role models, the advice Amy gives women looking to advance in their careers, be it law or some any other field, is to find mentors. Whether these mentors are male or female is not as important. What’s important is whether they inspire you to be a better version of yourself. Her advice for women today is that it’s important to be courageous and to go out there and seek opportunities. The premiere digital media brand for upwardly mobile and high-impact women. It delivers critical insights behind important headlines, in-depth coverage of figures and issues, and access to a highly curated collection of solutions for your daily life. The PATRONNÈ Team Thanks You.